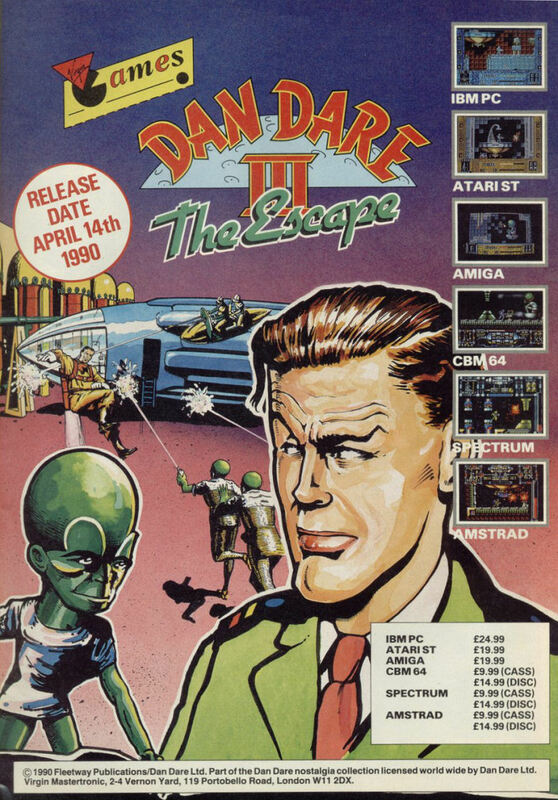 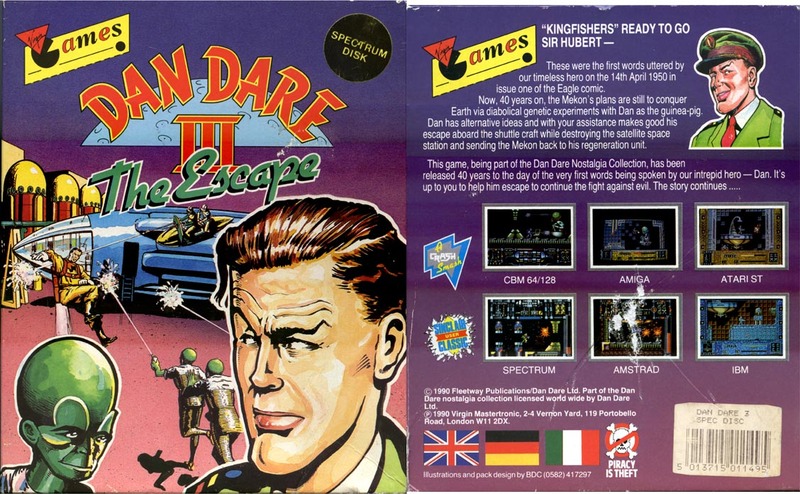 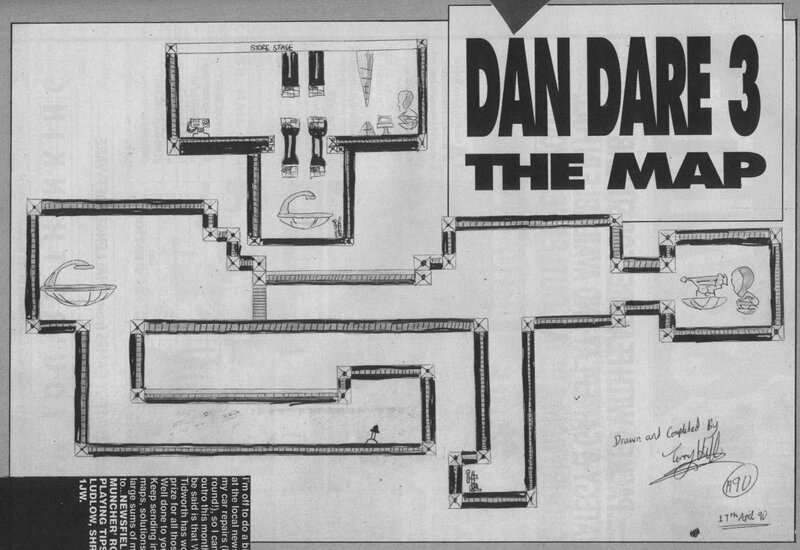 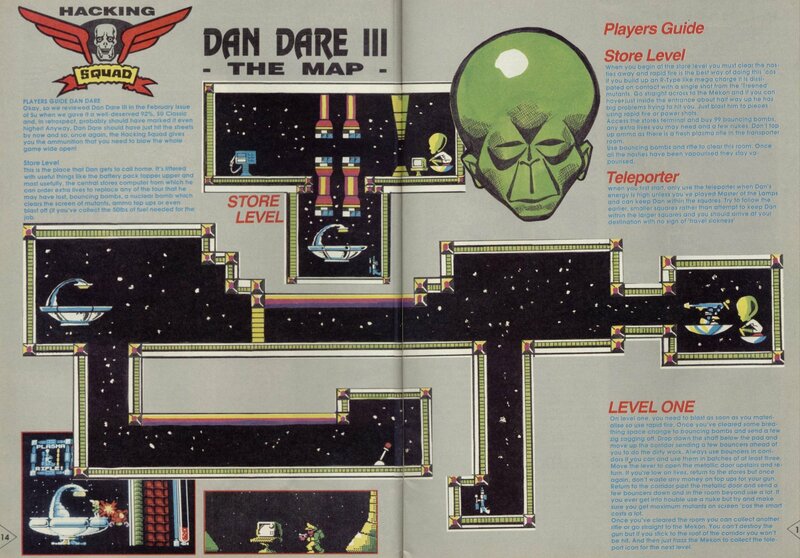 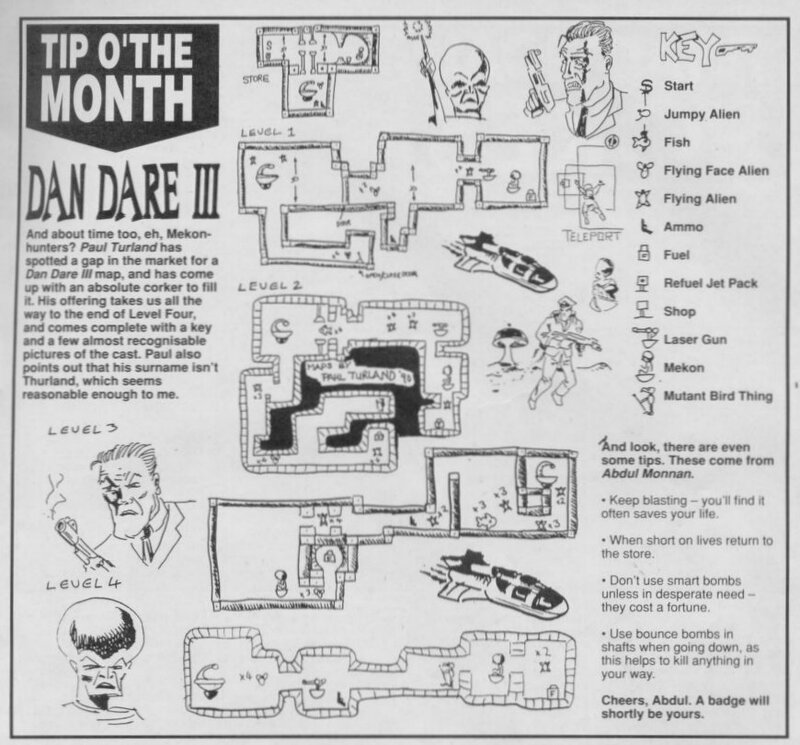 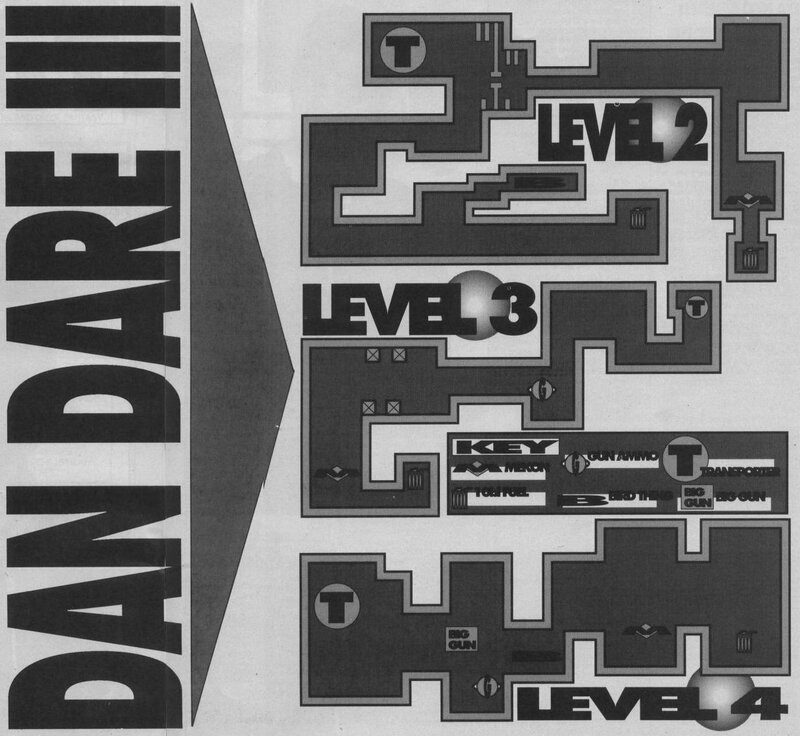 Remarks Retro Gamer reports: "Dan Dare III began life as another game all together, one that he (David Perry, ed.) 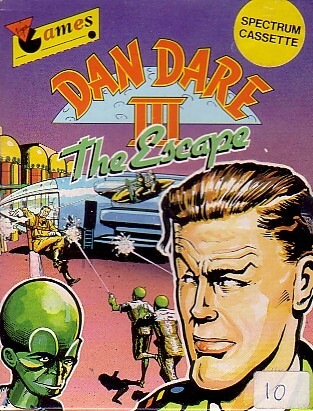 and Nick (Bruty, ed.) 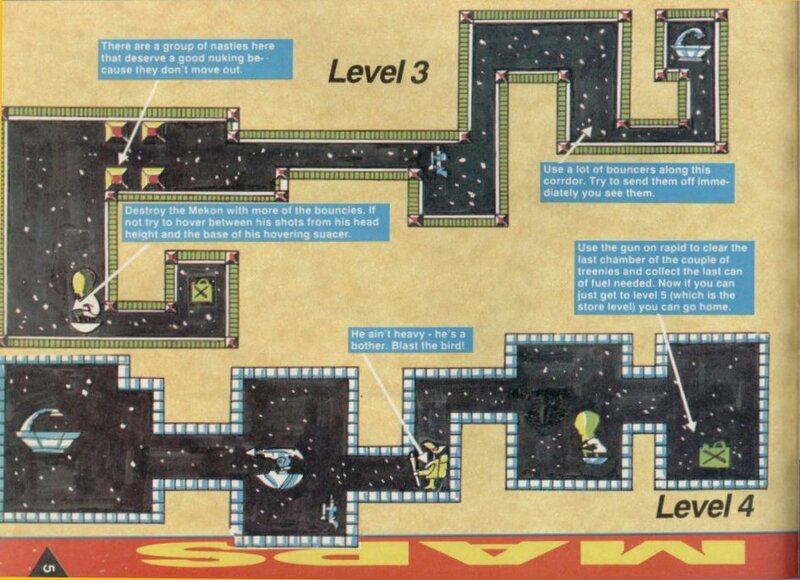 had been working on for Probe called 'Crazy Jet Racer'. 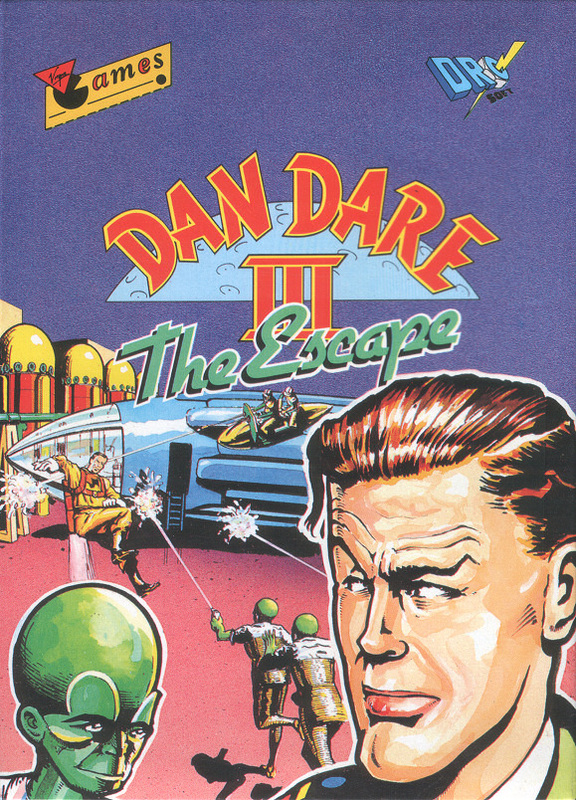 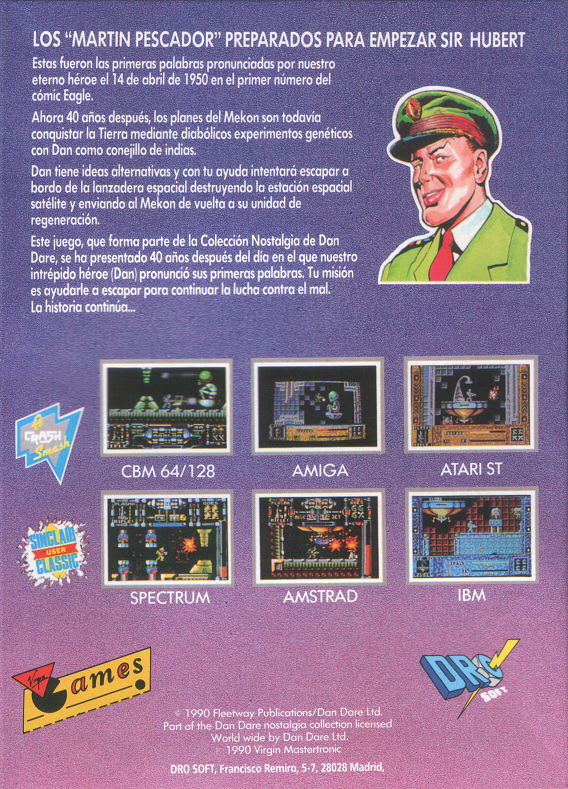 During its development David recalls that Computer & Video Games magazine would run an early preview on the game before it came to release, but after the Dan Dare deal landed on the pair's lap they also swapped the game's protagonist for Dan Dare"